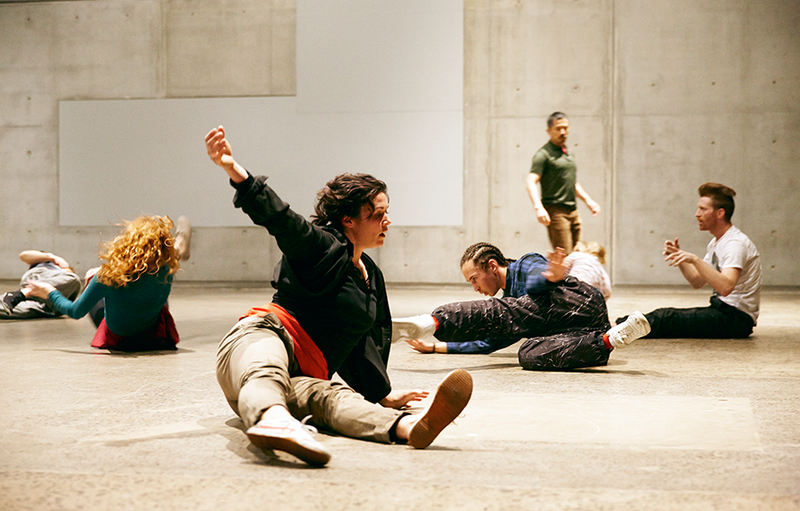 Devising Physical Theatre with Force Majeure – A unique opportunity for artists interested in learning how to create physically based devised theatre. Byron Perry, Force Majeure’s Associate Director, will introduce dancers to the methods, techniques and trainings employed by Force Majeure to create material for performance. Presented by Carriageworks and Force Majeure.